We have designed and completed both wet and dry acid gas injection (AGI) wells in deep carbonate and sandstone reservoirs. 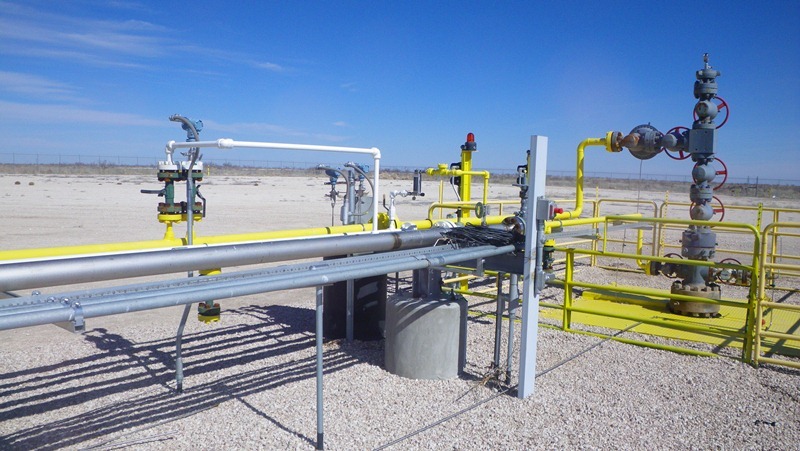 Each well has been permitted to take in excess of 5 million cubic feet per day (MMCFD) of acid gas, and each class II well at thousands of barrels per day. In addition, Geolex has permitted projects up to 15 MMCFD in multiple wells from a single source. Our specialized designs are optimized for severely corrosive conditions associated with handling of acid gas in wastewater or formation fluids. Furthermore, our specialized designs control and prevent hydrate formation and accumulation in transient pressure/temperature conditions. In addition, as part of this permitting process, Geolex has successfully demonstrated the integrity of the reservoirs and cap rock to sequester gas volumes injected over the 30 to 40 year life of each well. We evaluate the lateral and vertical extent of the injection gas plumes in order to facilitate the registration of CO2 sequestration credits as an added economic benefit to our clients. 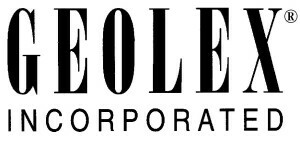 This permitting and design experience uniquely positions Geolex to assist clients with either AGI or CCS projects for greenhouse gas reduction and carbon credit certification. Click here to read more about AGI and CCS.